Ride out to the frontier and experience the drama and adventure of the Old West. 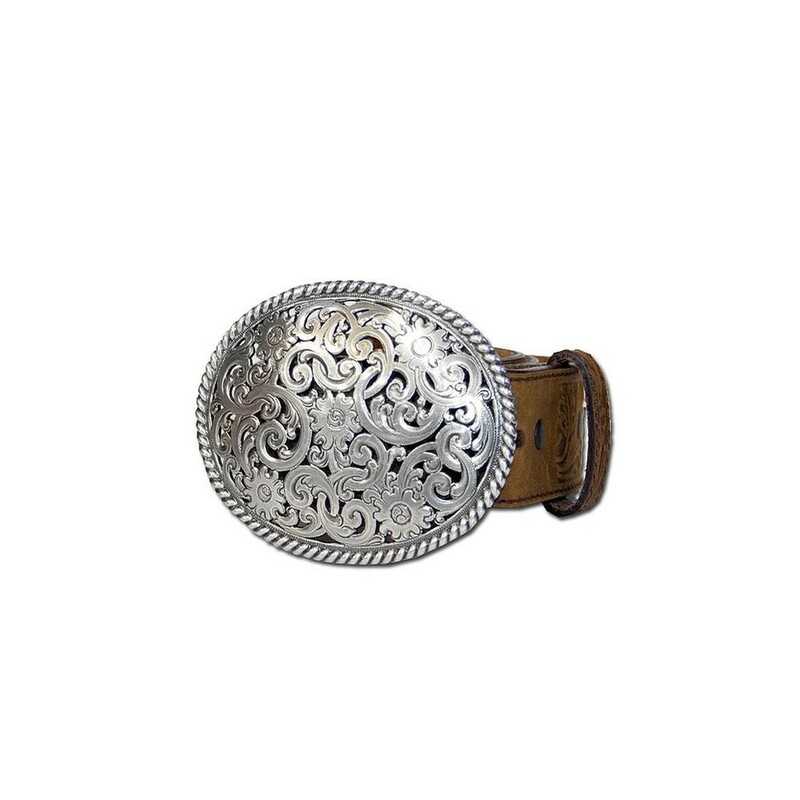 Wealthy but morally conflicted, Jane Withersteen seeks peace and freedom from the constraints of her oppressive society on the Western frontier. With the help of her loyal rider Bern Venters and the mysterious Lassiter, Jane fights back against the authorities who aim to restrict her power and happiness. Filled with thrilling horse rides, evocative descriptions of the landscapes, and tense showdowns, the story will leave the reader eager to find out what awaits just over the hills in the valley beyond. 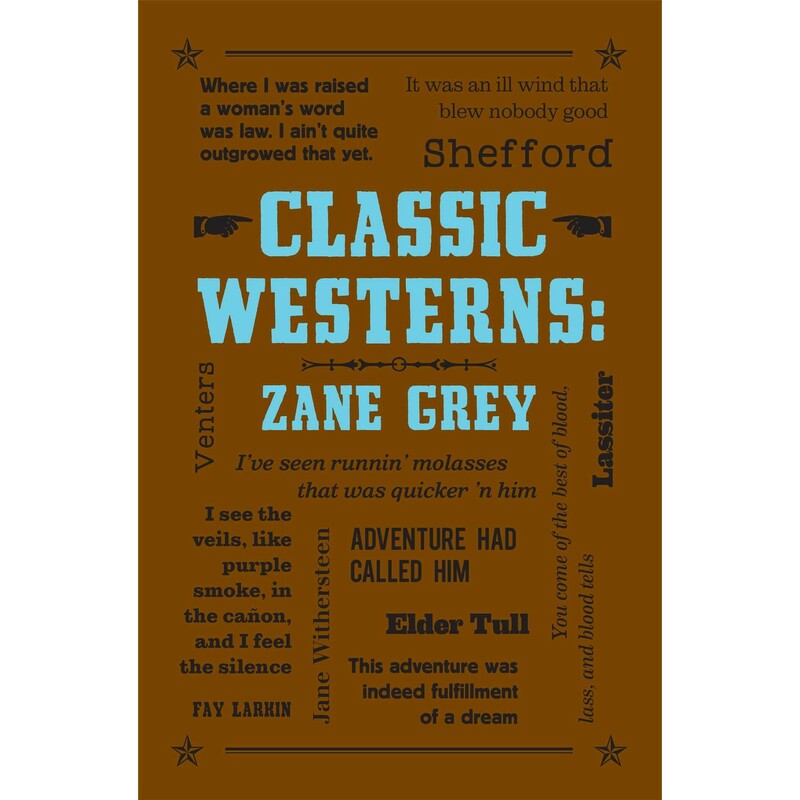 The two novels included here—the best-selling Riders of the Purple Sage and its sequel, The Rainbow Trail—established Zane Grey as the most popular Western writer of the early twentieth century. His works influenced countless authors and filmmakers for decades...and continue to do so today.